Since his release of The Seventh Seal and Wild Strawberries in 1957, Ingmar Bergman has been one of the leading figures in international cinema. In a career that spanned 60 years, he wrote, produced, and directed 50 films that defined how we see ourselves and how we interact with the people we love, through works like Persona, Scenes from a Marriage, and Fanny and Alexander. 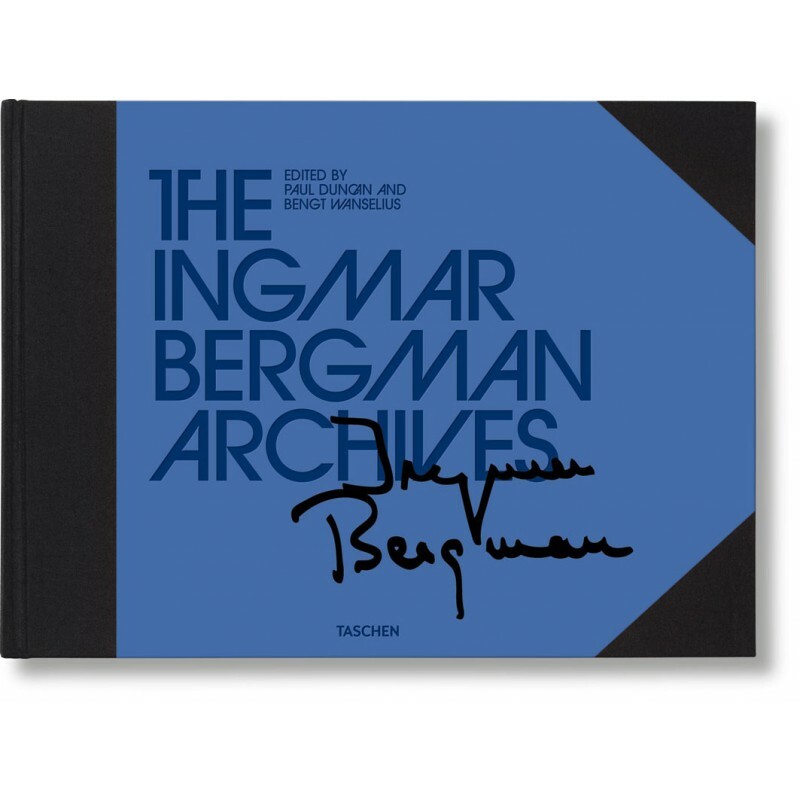 Before his death in 2007, Bergman gave TASCHEN and the Swedish publishing house Max Ström complete access to his archives at the Bergman Foundation as well as permission to reprint his writings and interviews, many of which have never been seen outside of Sweden. 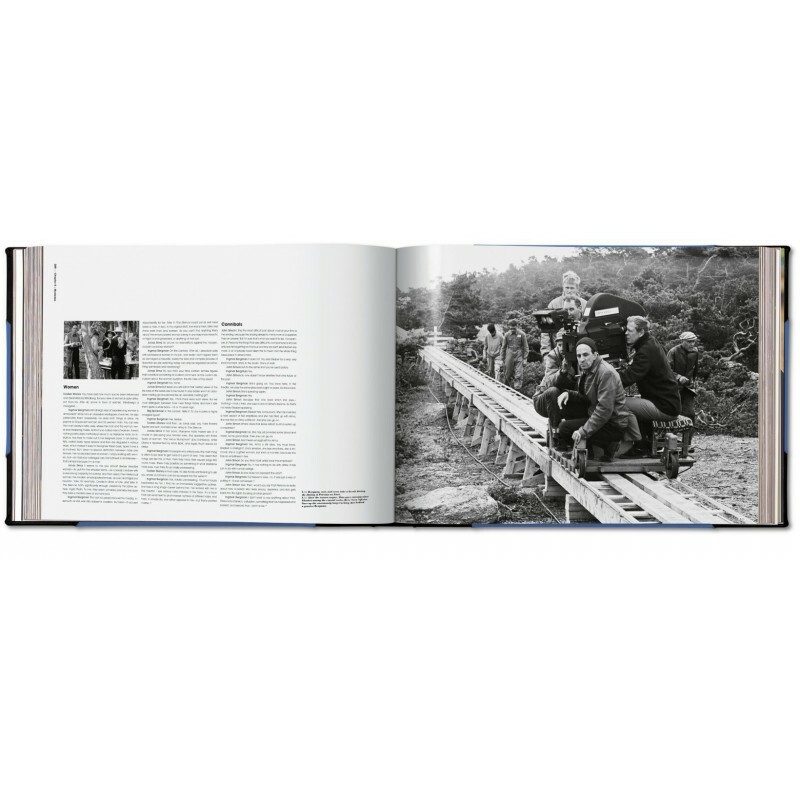 Picture researcher Bengt Wanselius, who was Bergman’s photographer for 20 years, scoured photo archives all over Sweden, discovered previously unseen images from Bergman’s films, and selected unpublished images from many photographers’ personal archives. 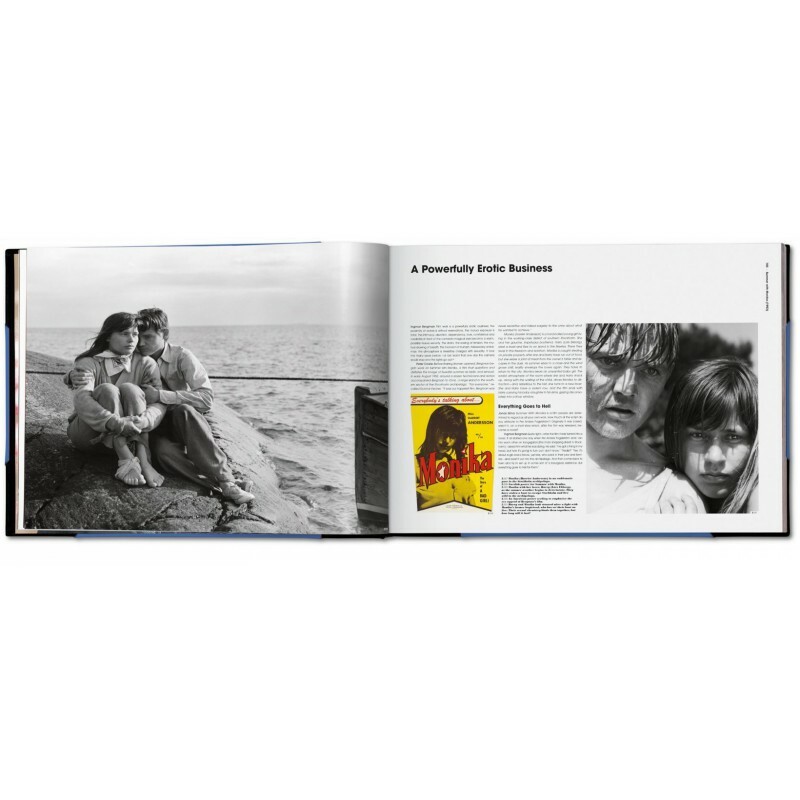 Bengt Wanselius was a freelance photojournalist for every major magazine and publishing house in Scandinavia from 1967 to 1985. He spent 15 years as the house photographer at the Royal Dramatic Theater in Stockholm, recording the work of internationally well-known theater directors such as Arthur Miller, Andrzej Wajda, Robert Lepage, and Ingmar Bergman. 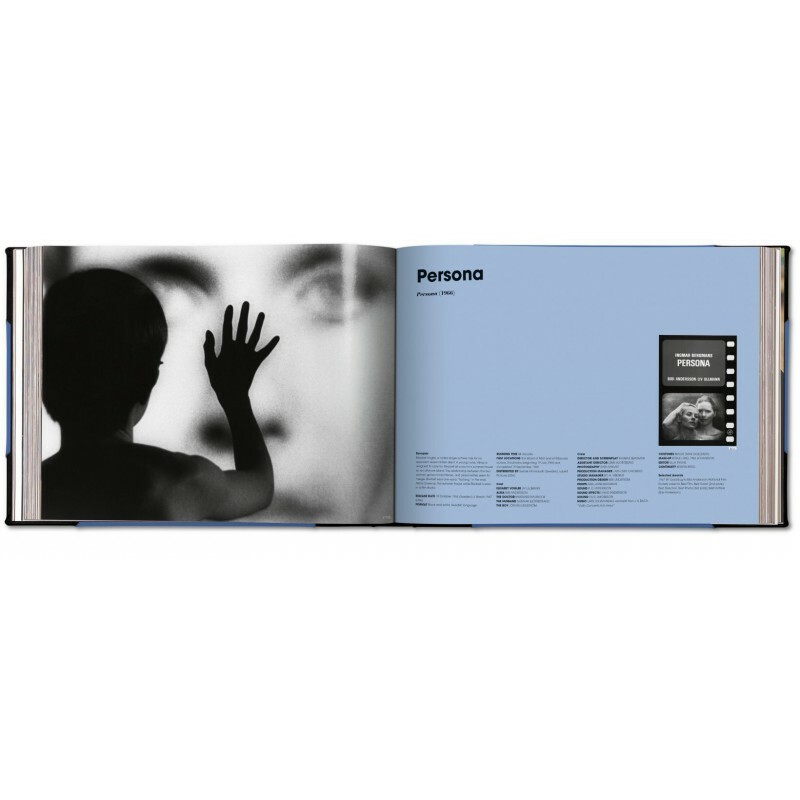 His long collaboration on 20 productions with Bergman ranged from theater and opera to television, creating a unique photographic documentary of Bergman’s works. Erland Josephson is a writer, playwright, actor, and director. 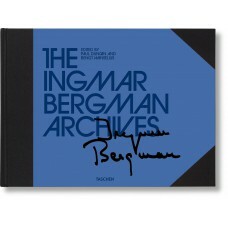 He worked with Ingmar Bergman for seventy years. He has also collaborated with a number of other internationally renowned film directors, including Andrei Tarkovsky, Theo Angelopoulos, Liliana Cavani, and István Szabó.